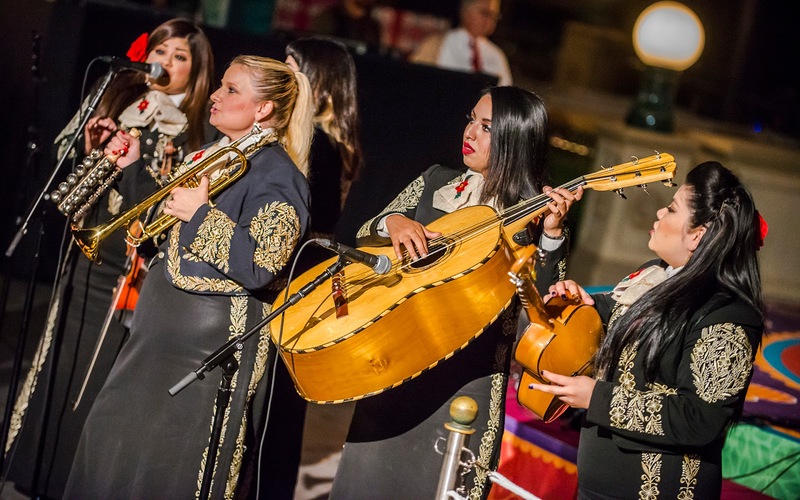 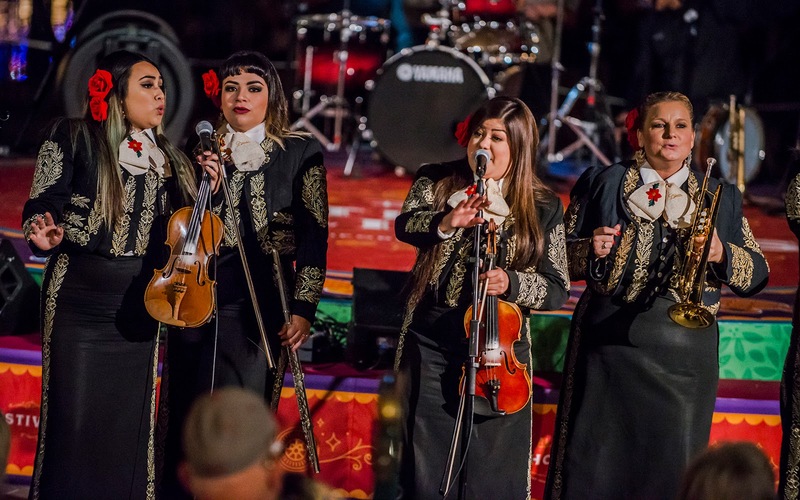 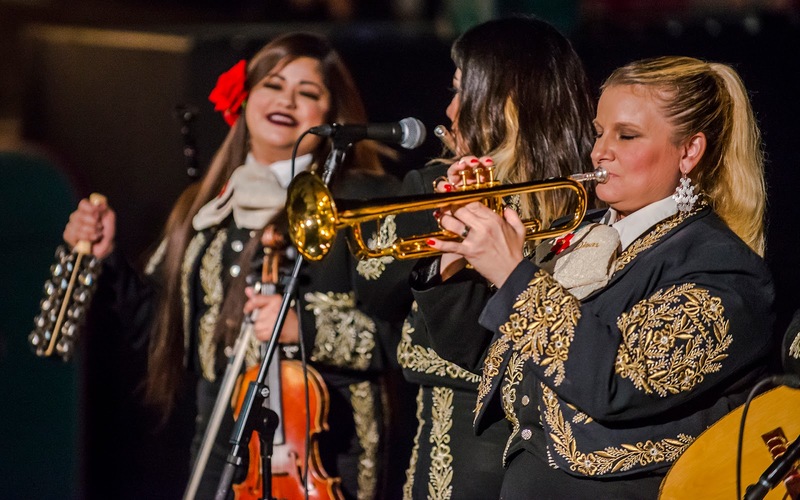 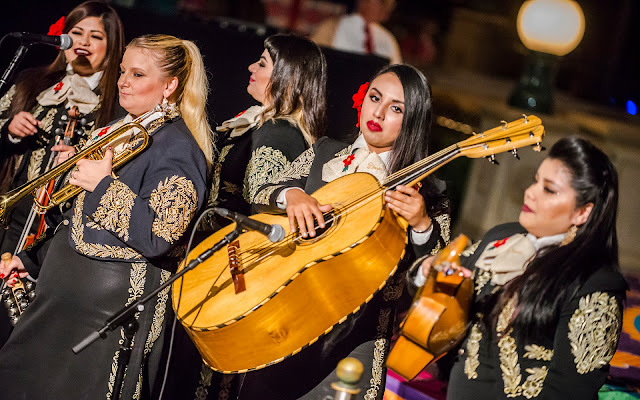 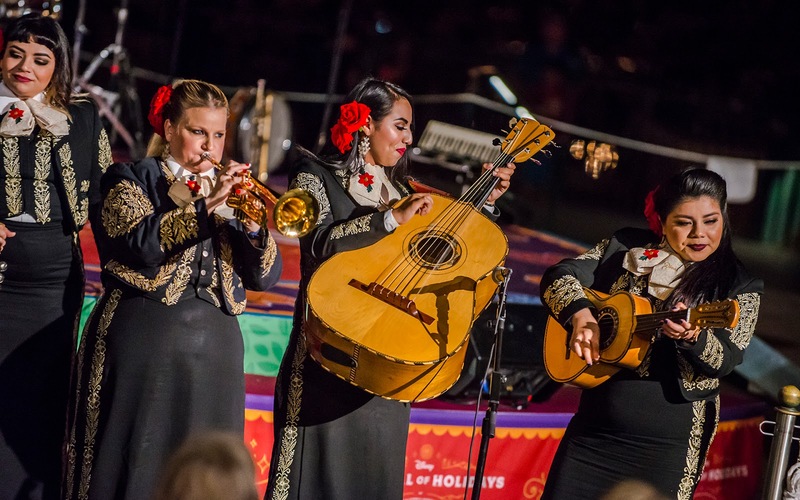 The Mariachi Divas are entertainment mainstays at Disney California Adventure, but during the Festival of Holidays, they're also part of the billed entertainment line-up. 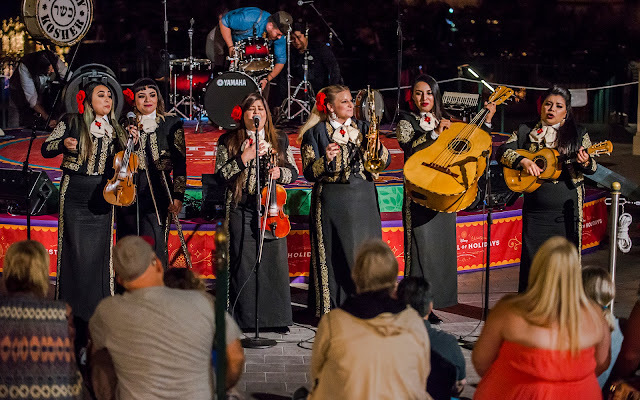 Typically, they are over on a stage in Pacific Wharf, next to the Pacific Wharf Cafe, but on the night I caught them, they happened to be playing at Paradise Park. 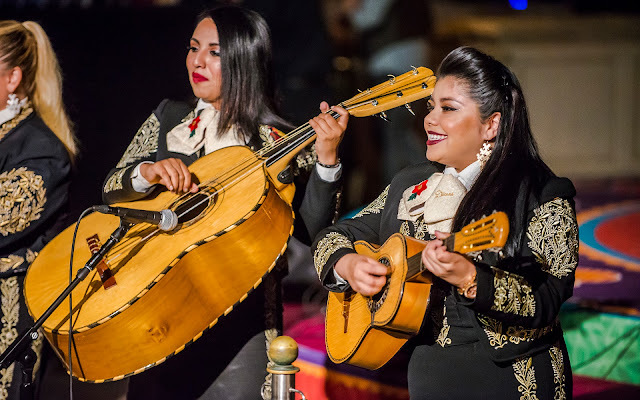 Regardless of location, these talented ladies have a great, traditional sound and wonderful instrumentality and singing voices. Their mainstream success has also garnered them a nice following, many of whom I'm sure first saw them at DCA. 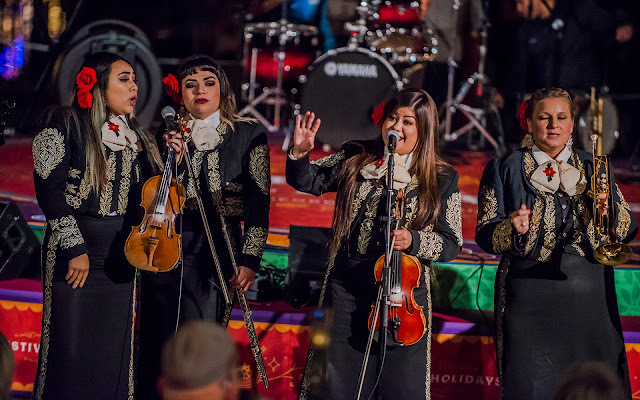 But it's nice to see them still performing at the park and entertaining the crowds. 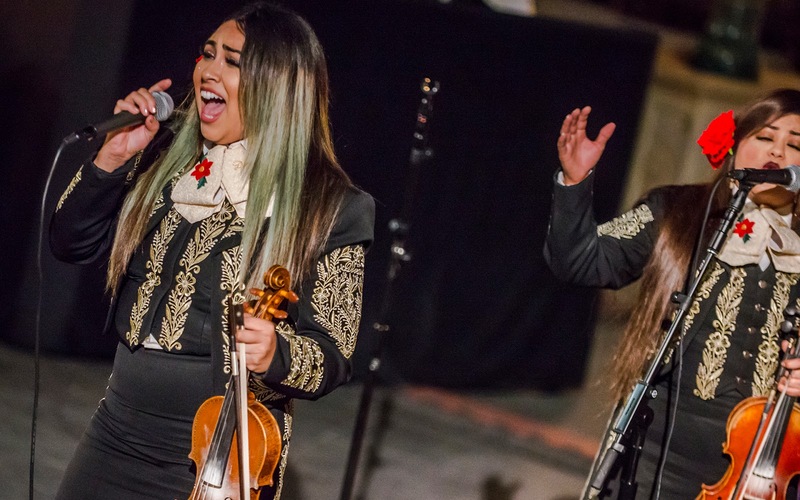 These Divas are definitely beloved, that's for sure!